Mindfulness & Counselling Specialist » anger » CBT Blue Monday and how this and Mindfulness can help you…. 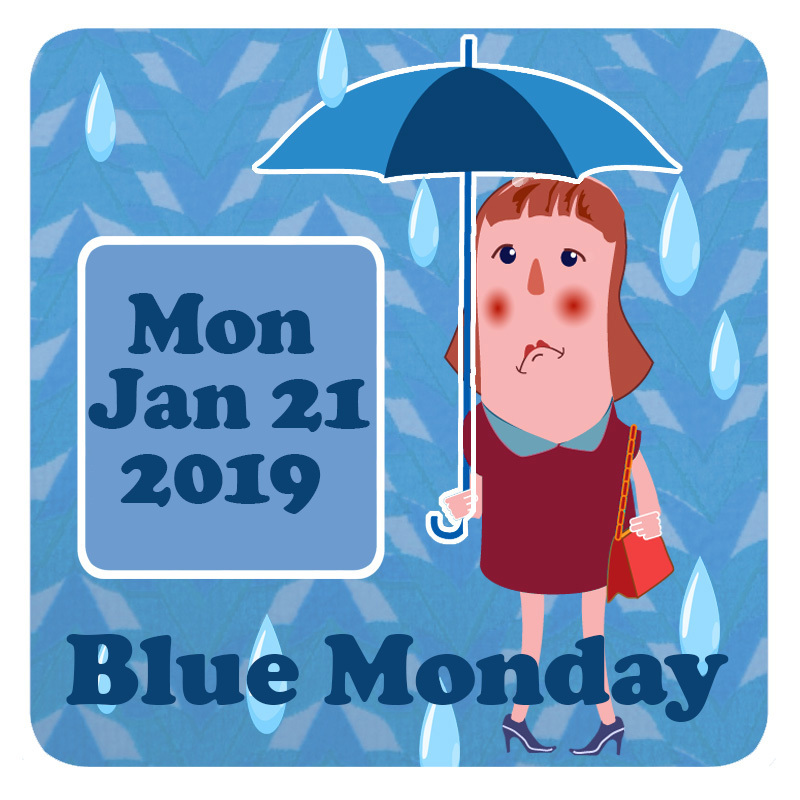 CBT Blue Monday and how this and Mindfulness can help you…. Aren’t Januarys tough sometimes? what with post Christmas blues and cold dark nights? Back by popular demand, this video I created for my coaching business, You Revolution, shows how mindfulness can help you with Blue Monday. CBT can also help you on Blue Monday. 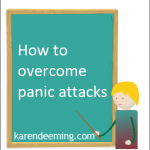 Both Mindfulness and CBT can help you to reduce stress, panic attacks, anxiety, negative thinking patterns, sleeping difficulties and burnout. Feeling anxious, stressed, overwhelmed or depressed because of dark nights and too much rainfall? Dreading the arrival of your credit card bill this month? Want to simply curl up in bed beneath your duvet and hibernate for the whole of January? Feeling disappointed that your New Year Resolution, detox or weight loss programmes aren’t going as well as you had anticipated? Then you may have fallen victim to the Blue Monday trap. Following extensive research findings, the third Monday of January, supposedly the most depressing day of the year, has been awarded the gloomy title due to a combination of post-Christmas blues, cold dark nights and the arrival of unpaid credit card bills. Also: doing nice things for other people or simply remembering that I have roof over my head, have the pleasure of three good meals a day and I don’t have the misfortune of living in a war zone. Mindfulness is a technique for reducing stress, exhaustion, high blood pressure, panics, anxiety, and negative thinking patterns which has been widely approved by the international medical community. It teaches greater awareness of our thoughts, feelings and sensations through simple techniques like visualisation, meditation and gentle movement. Despite a prediction of heavy rain in Somerset, I decided to take out my rickety vintage bicycle “Flo” for an impromptu cycle ride to the local farm shop. The cycle route from Pilton to Pylle is no stranger to me but today it was a strikingly different experience because I had decided to attempt mindful cycling. In other words, I adopted a small steps approach, focusing on the here and now and the journey rather than a speedy arrival at my destination. How stunning I chuckled to myself as I was greeted by the distant view of Glastonbury Tor. I even encountered the delightful sound of a trickling stream for the first time too. Slightly distracted by these delicious in the moment experiences, I cycled through an unexpected knee deep, muddy puddle resulting in a near trench foot endangerment. Fortunately, I escaped lightly and though my socks were thoroughly soaked, a brief recollection of a relentless flooded tent experience at the Glastonbury Festival in 1996 encouraged me to soldier on. What also helped me manage this somewhat unattractive incident, were the charming duo of immaculate cocker spaniels grinning at me from the rear window of a delapidated jeep ahead. CBT is an evidence-based, collaborative, solution-focussed form of counselling/therapy approved by the NHS. how what you do affects your thoughts and feelings. CBT has been shown to help with many different types of problems. These include: anxiety, depression, insomnia, panic, phobias (including agoraphobia and social phobia), stress, bulimia, obsessive compulsive disorder, post-traumatic stress disorder, bipolar disorder and psychosis. CBT may also help if you have difficulties with anger, a low opinion of yourself or physical health problems, like pain or fatigue. The application of CBT and mindfulness together with my conscious intention to zoom in on the abundance of delightful landscape instead of focusing on the scarcity of sunshine resulted in a highly pleasurable experience. Moreover though it was forecast to train at 11am it didn’t actually rain until 11.10am when I was safely home and dry nestled up to the cat on the kitchen sofa. If after reading this blog you are still struggling to motivate yourself on Blue Monday or indeed anytime in 2019, why not take this one small step today by booking a CBT session or by signing up to one of my mindfulness one day or eight week courses where you can meet like minded people and achieve life changing results!! 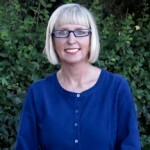 Click here for details about my CBT qualifications, experience and accreditations. You can book your appointment here or you can contact me on 07950 751352 or by emailing: info@karendeeming.com. My Bristol CBT Practice address is: 14 Orchard Street, Bristol BS1 5EH. 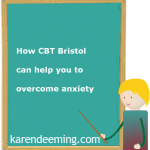 « Cognitive Behavioural Therapy (CBT) – how can it help you?